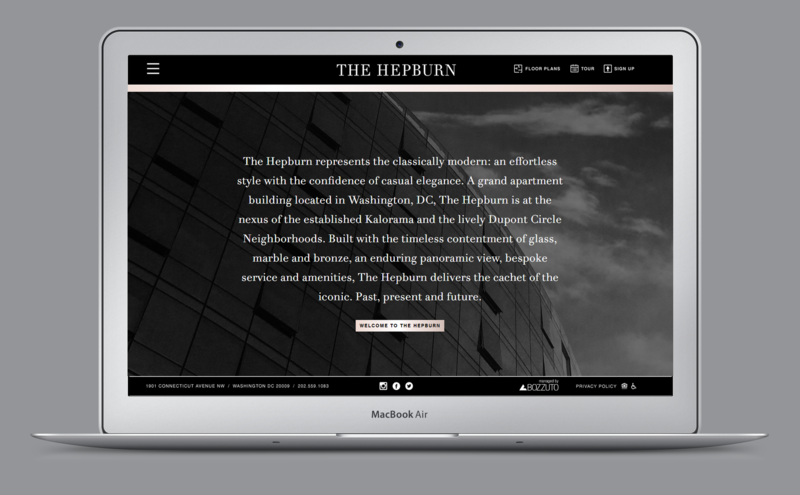 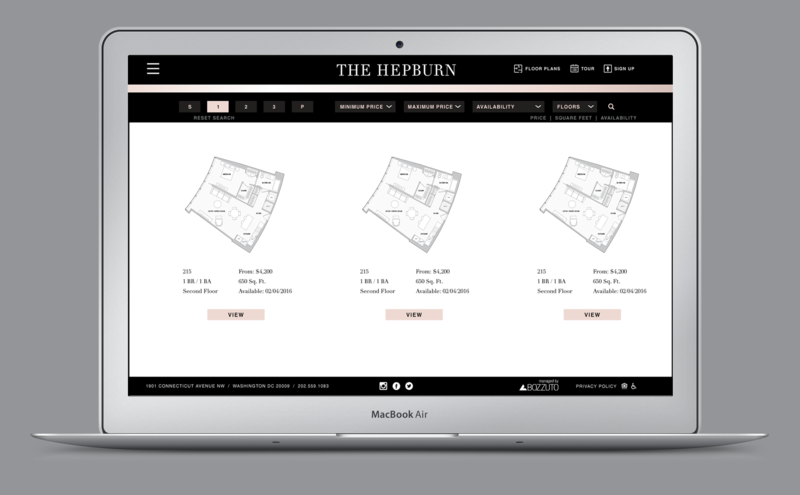 As a top-of-market apartment residence built with the timeless contentment of glass, marble and bronze, The Hepburn represents the classically modern: an effortless style with the confidence of casual elegance and delivers the cachet of the iconic. 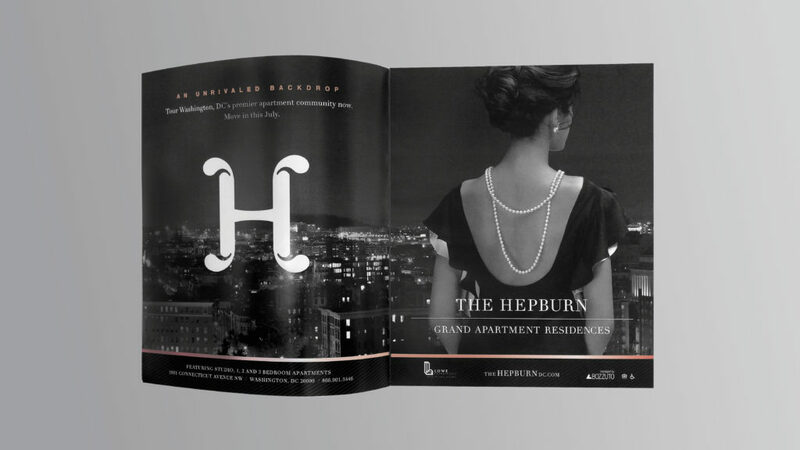 Past, present and future. 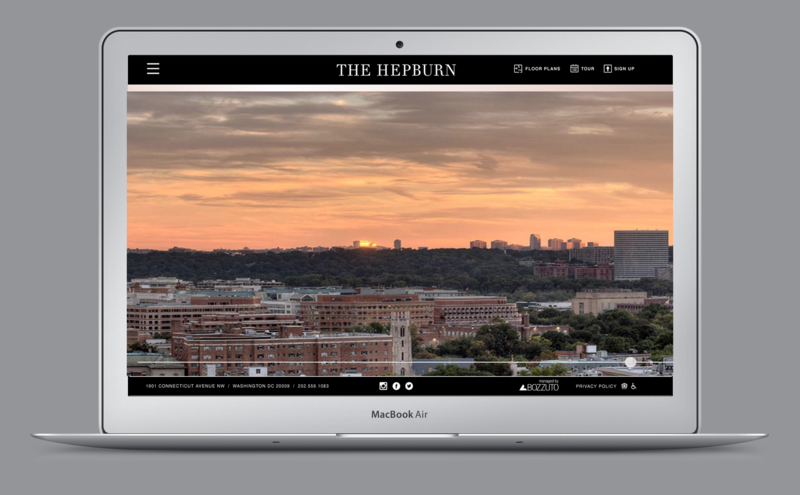 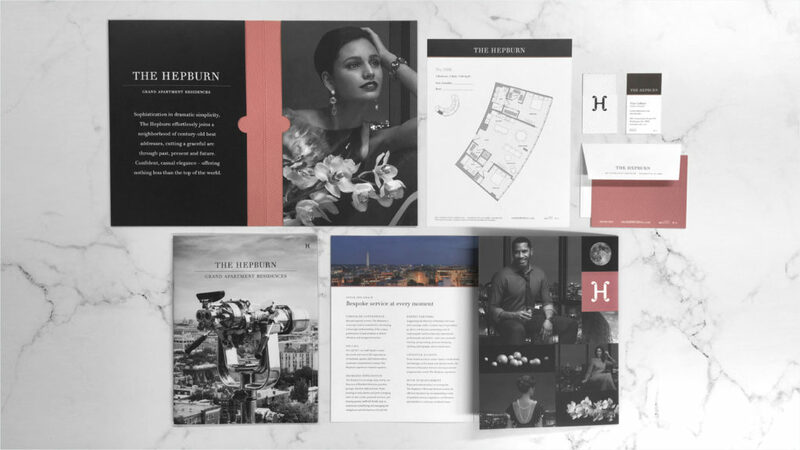 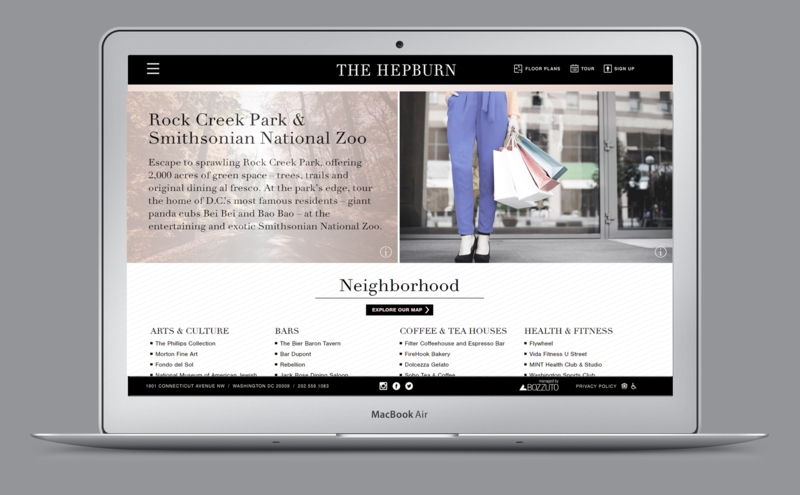 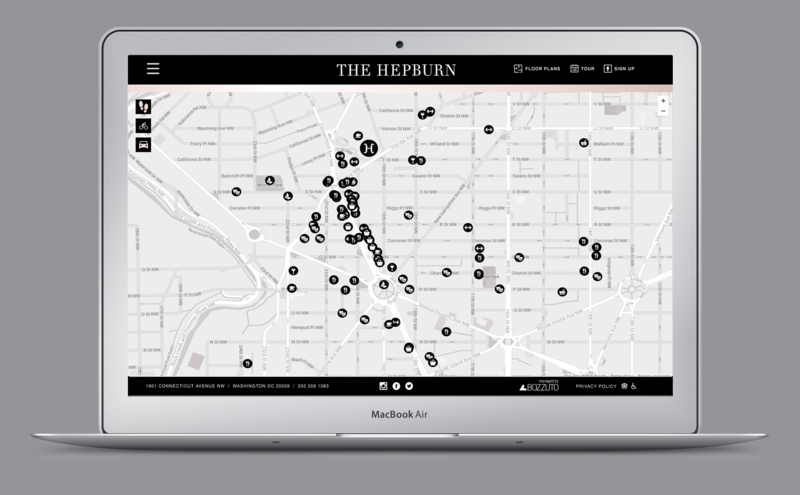 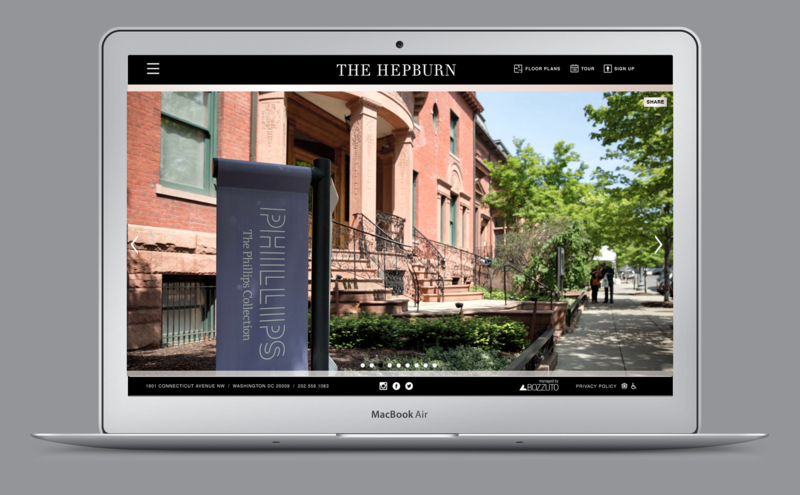 Hickok Cole Creative delivered a comprehensive branding and marketing package to The Hepburn with a scope of services that included strategy, art direction, photography, copywriting, design and production. The Hepburn denotes classic, independent, modern and stylish without explanation. 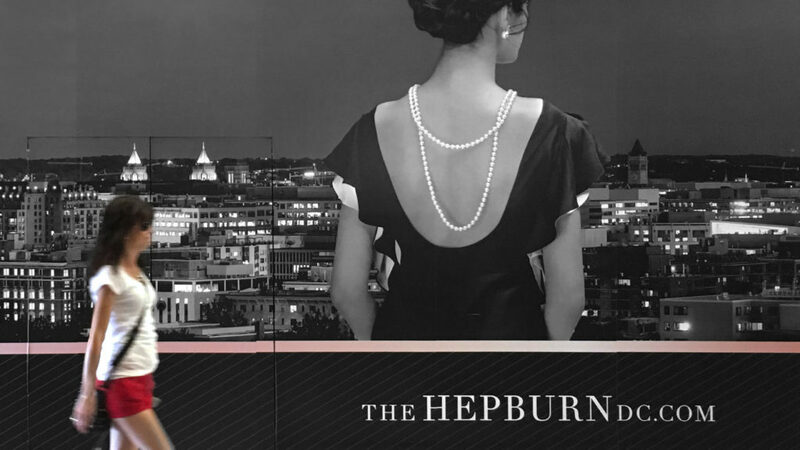 People just get it.